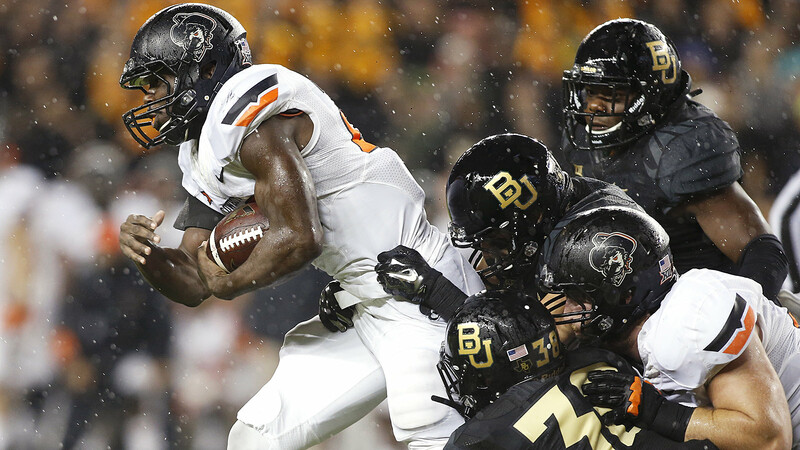 Oklahoma State is an undefeated 6-0 on the season, and though numbers are dwindling, there are several unbeaten teams still left in the country. But in fourth-down conversions, Oklahoma State is one of just four teams to succeed at 100 percent of its tries this season. The Cowboys are 3-for-3 on fourth downs this season, and all three tries have come at crucial moments.